Forbidden Planet have sent us information on some new posters, one of which is 3D, and are set to be released in March. 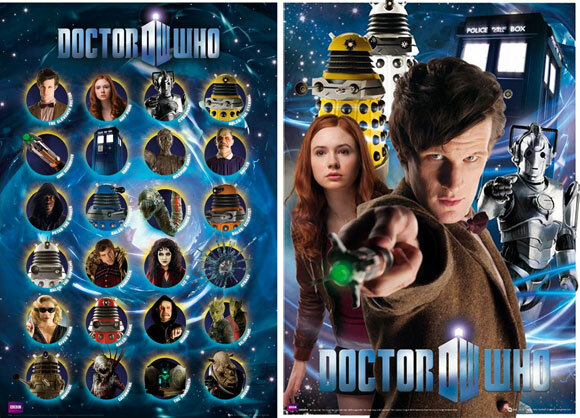 Three have been revealed so far, which include a 3D Characters poster, Daleks Poster and a Character Poster. Relive all your favourite adventures with this Doctor Who wall poster! Featuring all of your favourite characters from the series, this 3D poster brings the adventure to your bedroom! These are available to pre-order from http://www.forbiddenplanet.com/ and will be released on 6th March 2011.